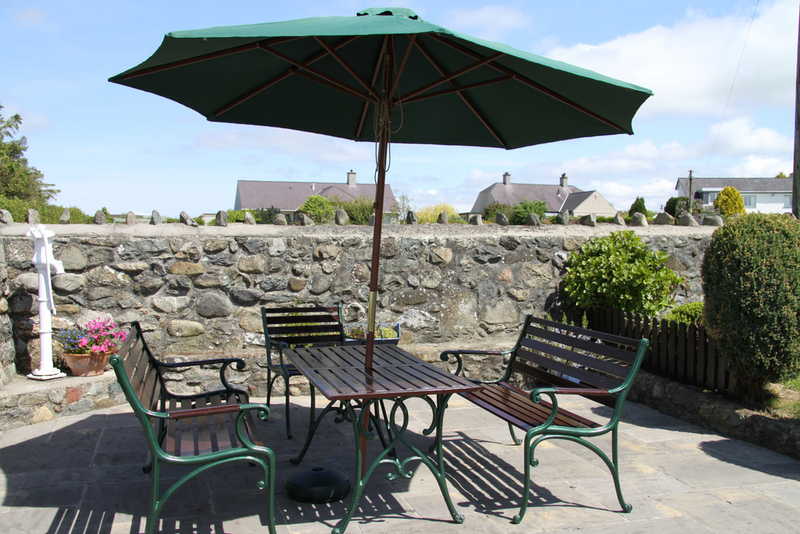 We offer you a choice of two different types of holiday accommodation in Snowdonia. Stay at our farmhouse Bed & Breakfast or our Self-Catering Farmhouse located in Bontnewydd 2 miles from Caernarfon with views of the Caernarfon Castle and Snowdon. We are ideally situated for exploring Snowdonia, the Lleyn Peninsula and the wilderness of Mid Wales. 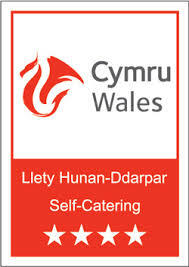 Dewch i fwynhau golygfeydd Eryri! Come and enjoy the beautiful views of Snowdonia! Enjoy a Peaceful and comfortable holiday on our 350 acre working farm, overlooking Cardigan Bay and with panoramic views of the Snowdonia Mountain range. Llwyn Mafon Isaf is a 350 year old farmhouse and has been modernised. All rooms en-suite and fully equipped with TV, tea/coffeee etc. 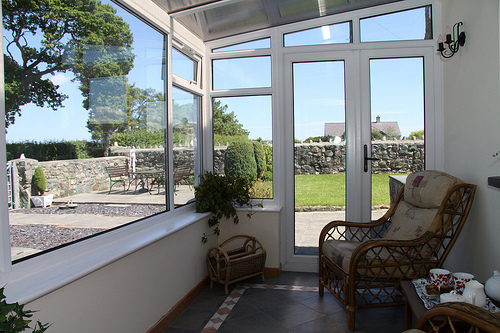 , and offering superb views of the Cardigan Bay and Snowdonia mountain range, also the Static Caravan situated on the farm is offering spacious and comfortable holiday in your own privacy. Cefnwerthyd is a self catering farm house. It is situated in a rural location yet only walking distance to local shop and public house, serving food daily, ideal for families with children. The property has private parking and garden with views of surrounding mountains, the steam trains of the Welsh Highland Railway pass by close to the farmhouse.You can catch the train from Caernarfon or join from the stop at Lon Eifion – the main walking / cycling route in the area which gives immediate access to miles of safe cycling and walking. All properties are ideally located for a family holiday, with surrounding beautiful views and many activities and attractions within easy reach.